Derek Cronin is a composer, arranger, keyboardist and music producer. He has produced, arranged, recorded, mixed and mastered music in genres from classical through jazz and folk to pop, dance and rock, including the US Top 30 Dance hit “You Can’t Stop the Rain” by the Witness Protection Programme, and the online number 1 hit “Torn Apart” by Calvin Scully. He has been commissioned to compose music by RTE, TG4, the Irish Museum of Modern Art and Tourism Ireland, and numerous Irish and International companies. 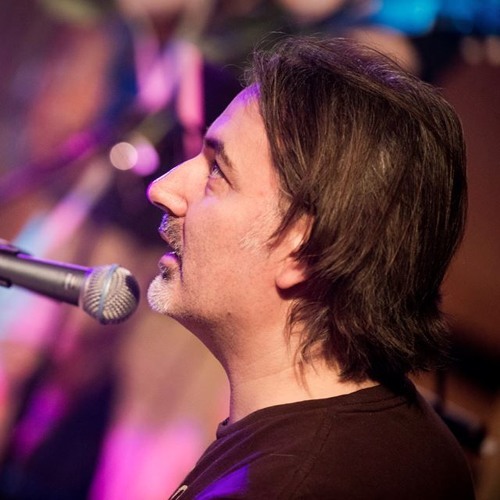 As a keyboardist and pianist he has recorded, toured and performed with acts like The Commitments, Donovan, Juliet Turner, Brian Kennedy, Westlife, Jeannette Byrne, the Dublin City Jazz Orchestra, In Tua Nua and Jack L. Derek has directed and edited promotional, commercial and educational films and videos for companies such as Creative Labs, World Vision, the European Space Agency, Fine Gael, Bord Bia, TG4 and RTE. Derek has lectured in NUI Maynooth (MA in Computer Music), DIT Conservatory of Music (MA/MSc in Music Technology) DIT School of Media/IAPI (Postgraduate Diploma in Advertising), and the Sound Training Centre (Dip. in Sound Engineering). He also writes about music technology regularly on his blog at moanincronin.com and on Twitter @moanincronin.